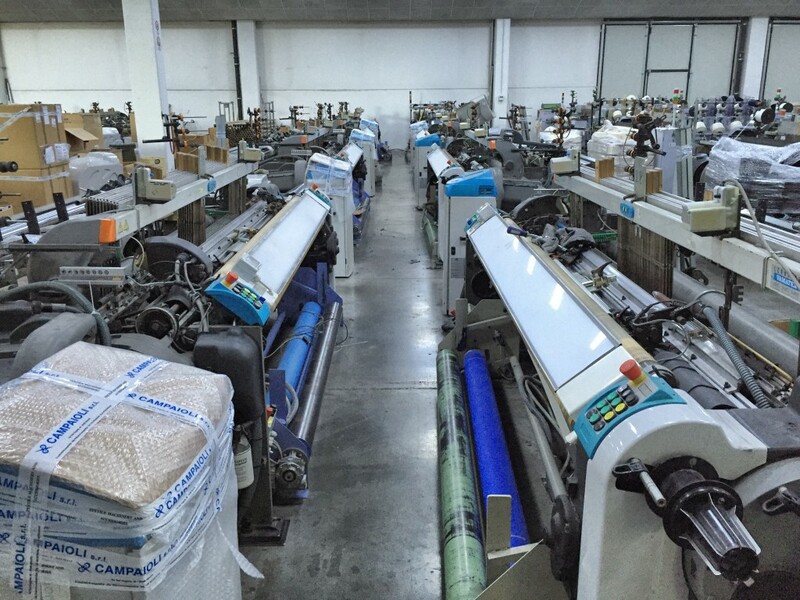 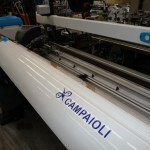 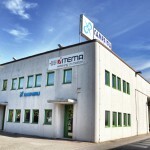 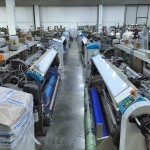 Campaioli deals with the sale of textile machinery, accessories and spare parts. 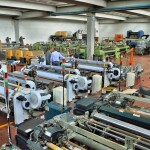 based on the trade of machines and accessories in the district of Prato. 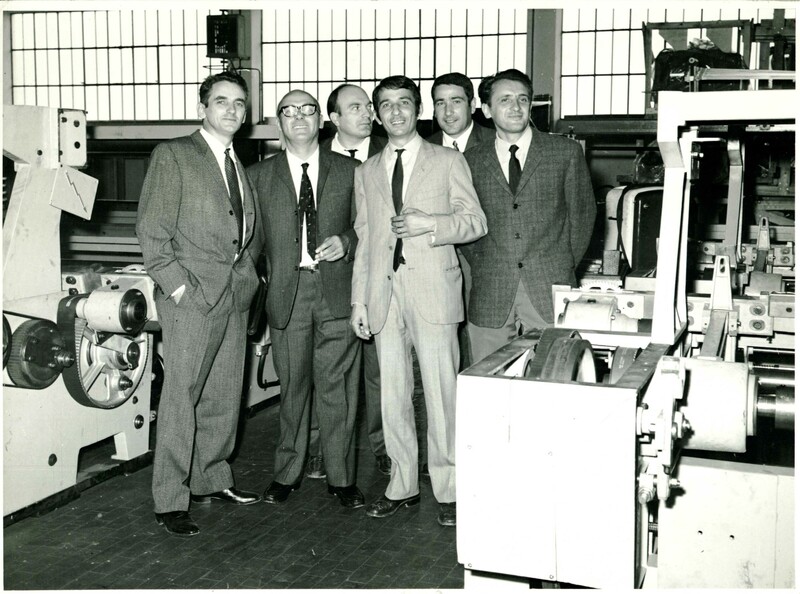 Over the years, the company has had an evolution, acquiring representations such as ITEMA and ROJ-IRO for the central and southern Italy. 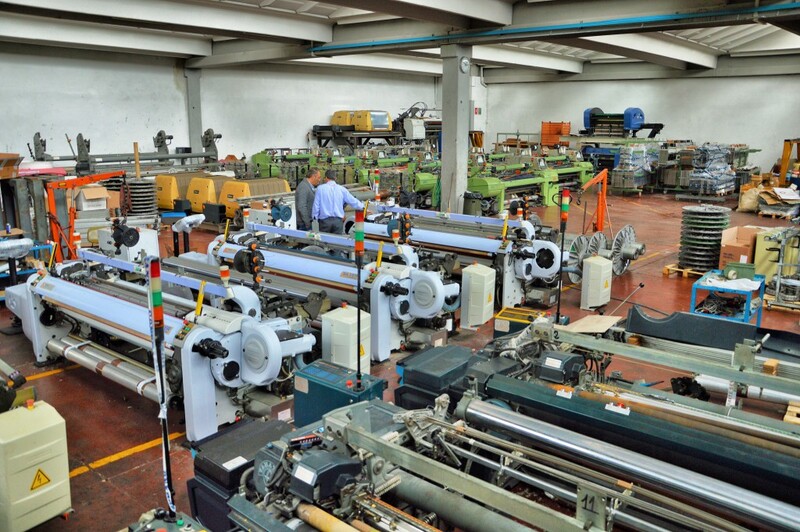 The used equipment is always a strength, especially for the sale of Weaving looms and everything to do with the weaving preparation, this has led us to gain significant market share in various countries around the world. 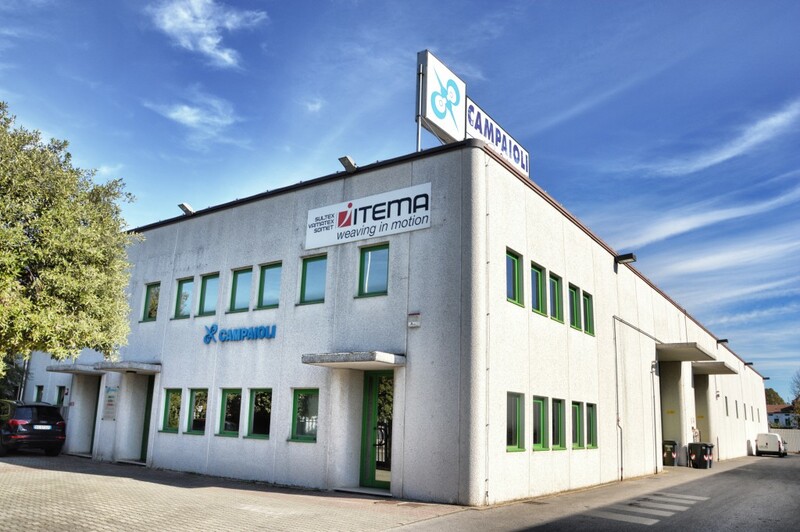 With about 2,000 mq2 of warehouses, customers has always available a wide selection of used equipment of various brands including Vamatex, Somet, Sulzer, Nuovo Pignone, Dornier etc … as well as spare parts and accessories. 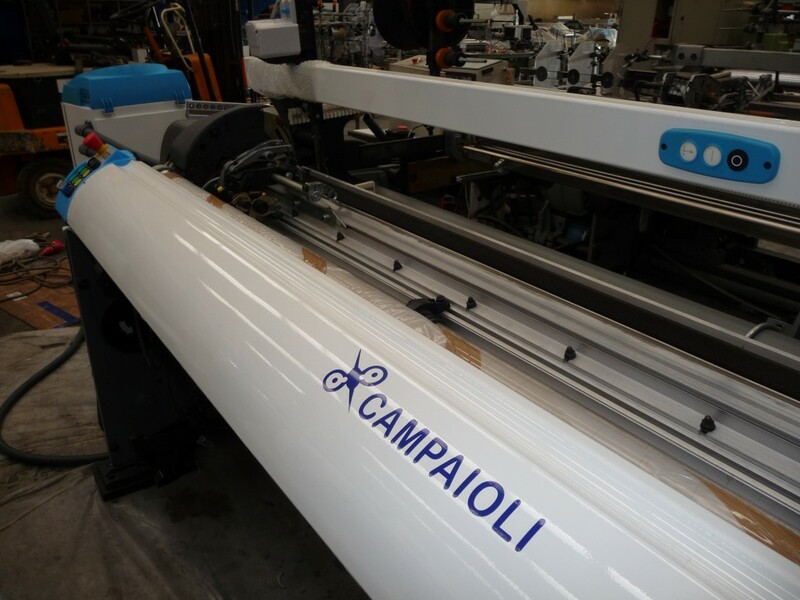 Today Campaioli is a company that employs about 30 people, and is able to support customers with a complete service.